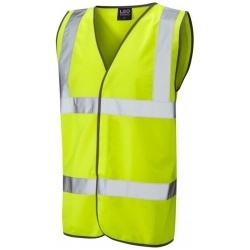 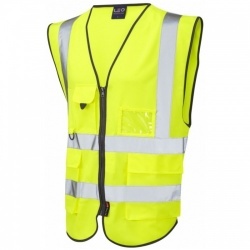 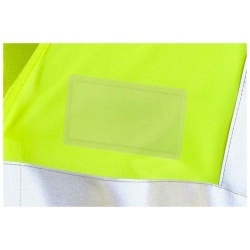 Padded collar provides an excellent fit for comfort and safety. Dual Density, oil and slip resistant outsole to prevent slips and trips when working. 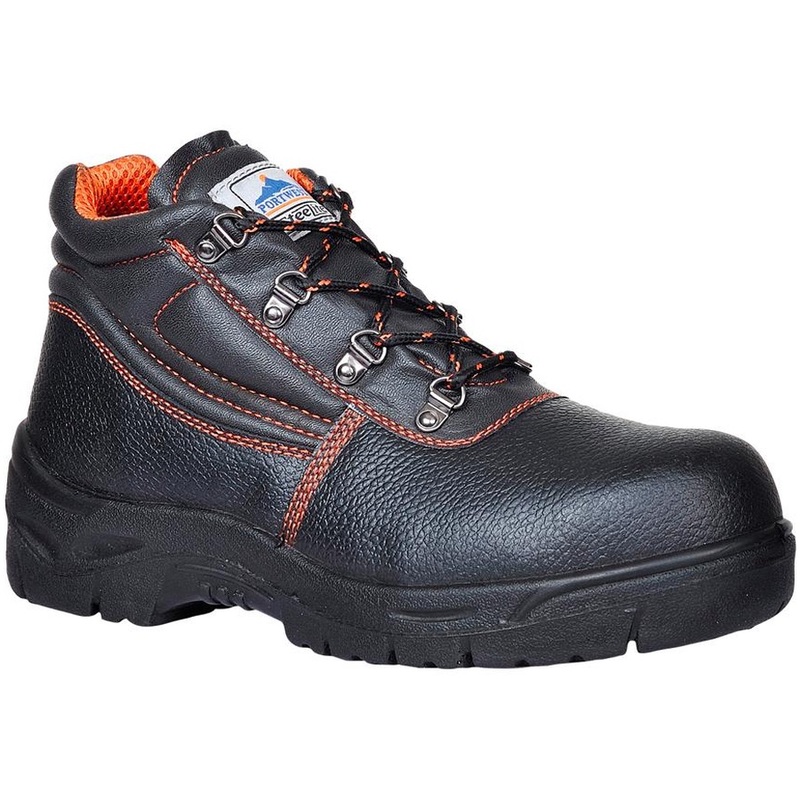 Steel toecap and midsole will protect you in a variety of environments.